 Obituary for Michael Howard Lyons | Behner Funeral Home & Crematory, Inc.
Michael Howard Lyons, age 69, of Fairfield, passed away Friday, January 25, 2019, at his home. Per his wishes he has been cremated. There will be no services. A private celebration of life will be held for the family. Memorials may be sent to Karen Lyons, 1005 South 6th Street, Fairfield, IA 52556. Michael was born November 5, 1949, in Fairfield, IA. To Donna Jean Lyons. He attended school in Fairfield. He later married Karen Rae Johnson on February 4, 1966 at the Fairfield Baptist Church. They celebrated their 52nd wedding anniversary last year. Michael and Karen had 4 children, many grandchildren and great grandchildren together. He was a very dedicated husband and father. His family was always his priority. He loved spending time with his family. Michael worked at Rockwell/Meritor for 30 plus years before he retired. 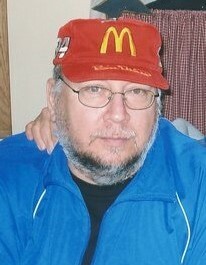 Michael coached Little League baseball and Babe Ruth baseball for many years. He also enjoyed fishing, camping and going to the races. He also loved his pups, Pooh, Tigger, Piglet and Eyore. He will be dearly missed by his wife, Karen of Fairfield; 4 children, Michael (Dorrie) Lyons Jr., Cindy (John) Roush, Shelley (Robert) Brown and Darrin (Michelle) Lyons; 13 grandchildren, Taryn (Michael) Schnoebelen, Shelbey Lyons, Benjamin (Megan) Lyons, Ashley (Brandon) Reed, Dillon Brown, Dalton Brown, Haliegh Hanshaw, Joseph Lyons, Tyler Lyons, Rebekah Lyons, Adrianna Lyons, Brody Lyons, and Samantha Lyons; 8 great grandchildren; Aspen, Ryelynn, Brooklyn, Brecken, Kena, Bentley, Jace and Jackson; he also had several siblings and a large extended family and his furbaby, Eyore. He was preceded in death by his mother, Donna Jean Lyons; his grandparents, Robert and Ruth Lyons, his uncle, Larry Lyons, and his aunt, Marge Whitham; and his Furbabies, Pooh, Tigger, Piglet.